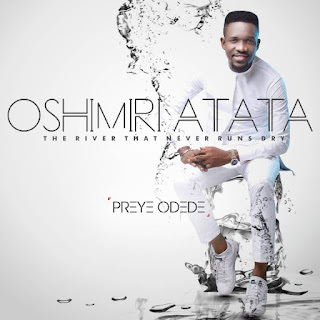 Preye Odede reaches beyond plausible vicissitudes and is defiant to the end as he renders worship in new single titled - 'Oshimiri Atata' (the river that never runs dry). The new single follows in quick succession with the release of spectacular visual for the song - "I am Real", alongside its audio. 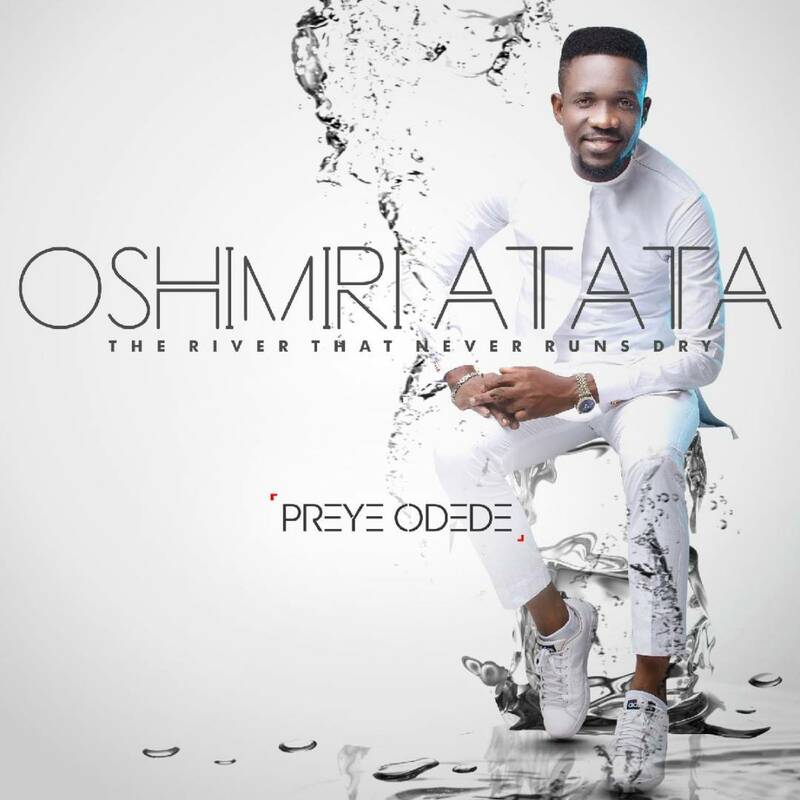 'Oshimiri Atata' is off Preye Odede's forthcoming album. The tropical vibe which is as buoyant as its lyrical depth eulogizes the Supreme One, alluding to His sustainable capacity that is all encompassing, hence, the metaphor - the river that never runs dry. Preye posits that situation may look impossible but the Love that keeps giving never runs out of resources. It is however available on sales portals as well. Preye Odede has hinted that the unveiling of the album title comes up shortly.